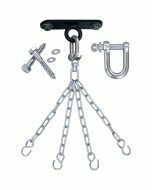 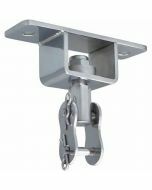 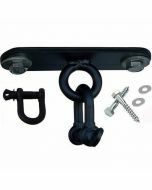 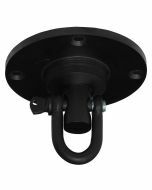 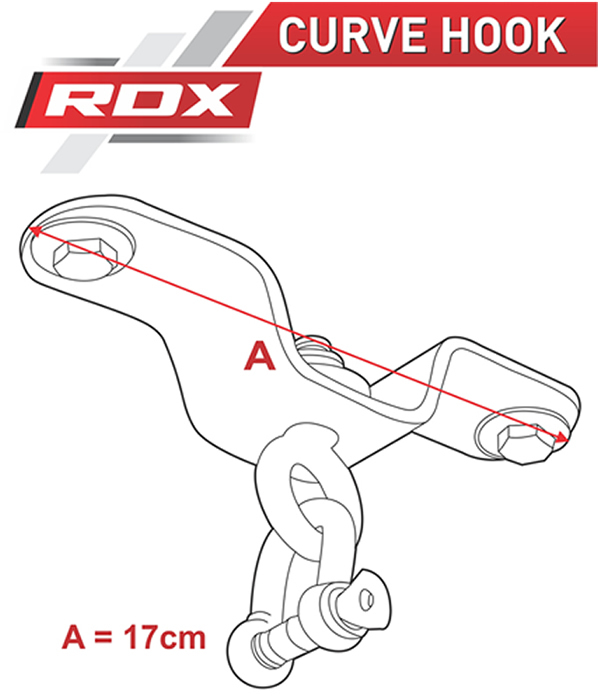 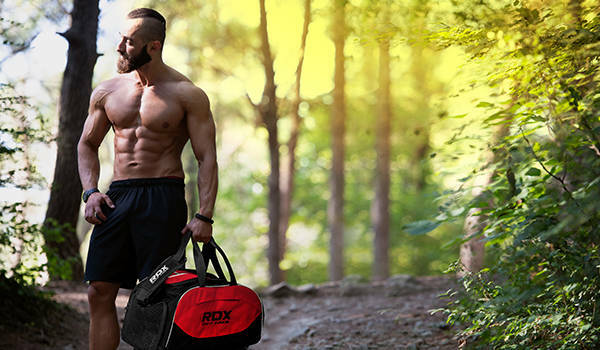 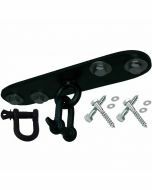 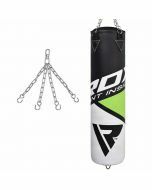 RDX ceiling hook has an exclusive 360 degree swivel to ensure free rotation of the punch bag. 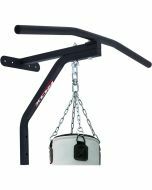 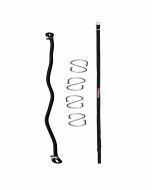 Made using 18 Gauge HG-Steel™ the hook is made with high-strength for enhanced durability. 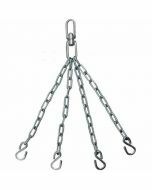 The hook is H-CR™ treated to ensure anti-rusting ability and is an all-weather use product. 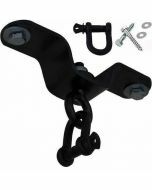 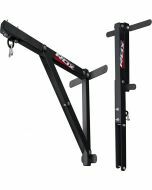 The package includes D Shackle and all other necessary fixings.